FX has renewed “Justified” and “Archer” for third seasons. In its second season, “Justified” is averaging more than 2.5 million viewers and a 1.1 in the adult demo. 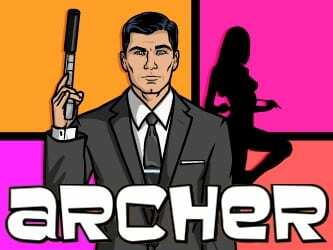 “Archer” has averaged just a 0.5 rating and 1 million viewers.